Combine neutrals for a chic finish. 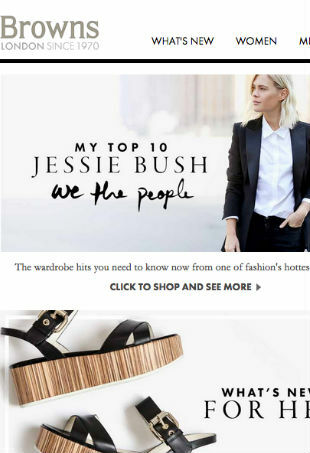 Farfetch has big plans for Browns. 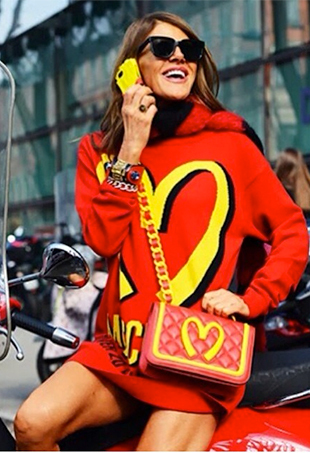 Anna Dello Russo tries on Moschino's "fast fashion."